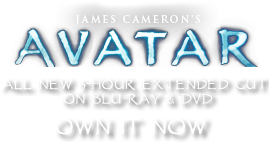 Wasp Revolver | Pandorapedia: The Official Guide to Pandora | Own AVATAR on Blu-ray & DVD Now! Often acquired privately by soldiers when standard issue sidearms are not sufficient for many of the operations. The SN-9 Wasp has the reliability of a revolver, and the necessary punch to make sure the enemy goes down when hit. 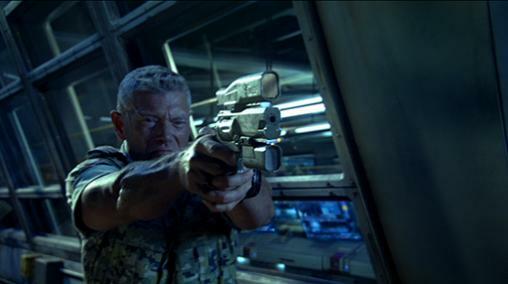 It is of particular use on Pandora, where many of the dangerous animals, (and aboriginals), are large and cannot be always be brought down with standard RDA issued sidearms. The position of the firing chamber behind the center of gravity allows the barrel to be centered over the handgrip, which improves the pistol's balance. Use on Pandora Protection against large animals, indigenous population. Extras Detachable light and scope with IR and movement sensing. Gyroscopically stabilized aiming system accurate to 140 meters.